HP is to announce its plans for its stricken webOS mobile operating system within the next two weeks, company CEO Meg Whitman has revealed in an interview with French newspaper Le Figaro. The future of the operating system has been in doubt following the company’s decision to shutter its mobile hardware division and cease production of webOS smartphones and tablets. Yes. I think it’s possible if you integrate the shelves. Apple makes a great job. We need to improve our game and our products to take over the leadership position. 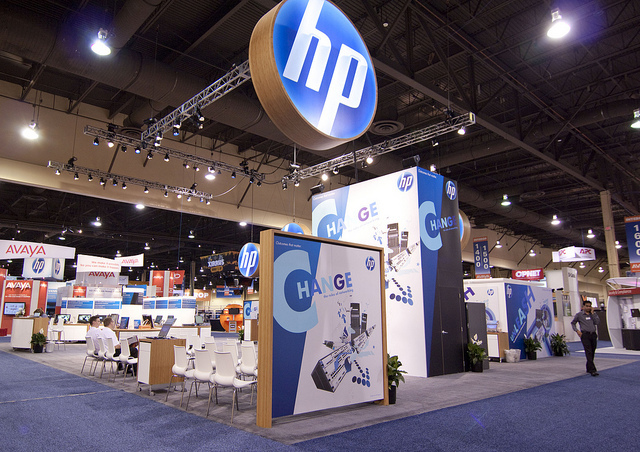 Apple could go past HP in 2012. We will try to become the champion in 2013. It takes time for the products on which will come to influence the market. HP has been linked with reports that the computer manufacturer would sell off its webOS product as it attempts to regain its footing in the PC and device markets. Oracle was said to be interested in the platform but reports have not been confirmed.